As we all know for Muslims marriage is a pretty big deal! But, when it comes to looking for a spouse there are so many questions we need to ask (sometimes in a ‘short’ space of time). From are they of the same culture? To what sect and for some of us, will you be the only wife? 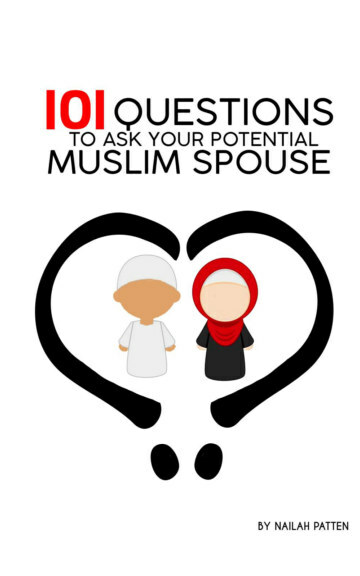 Regardless of whether you are on a time limit or not this book seeks to collate all the questions we think of and forget to ask our potential Muslim spouse.